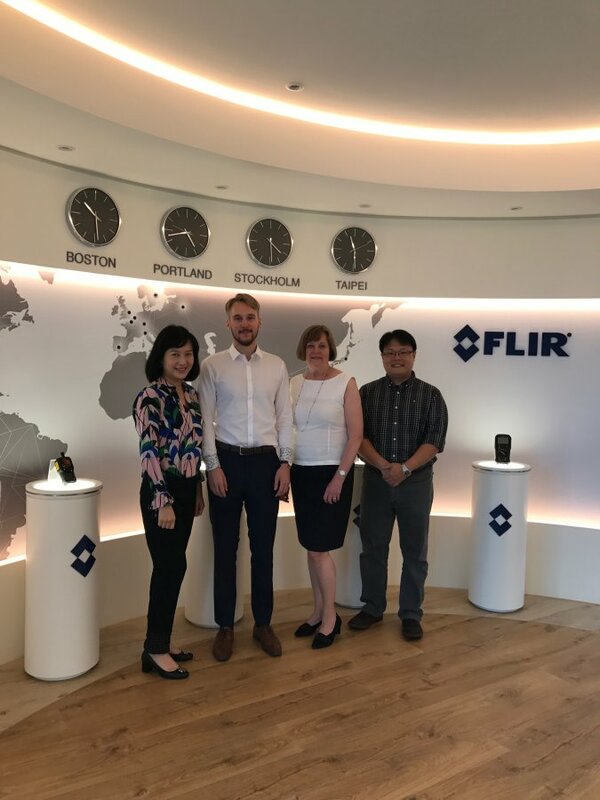 On the 29th of June, we at SCCT paid one of our newer members, Flir, a visit. Their office is magnificent. 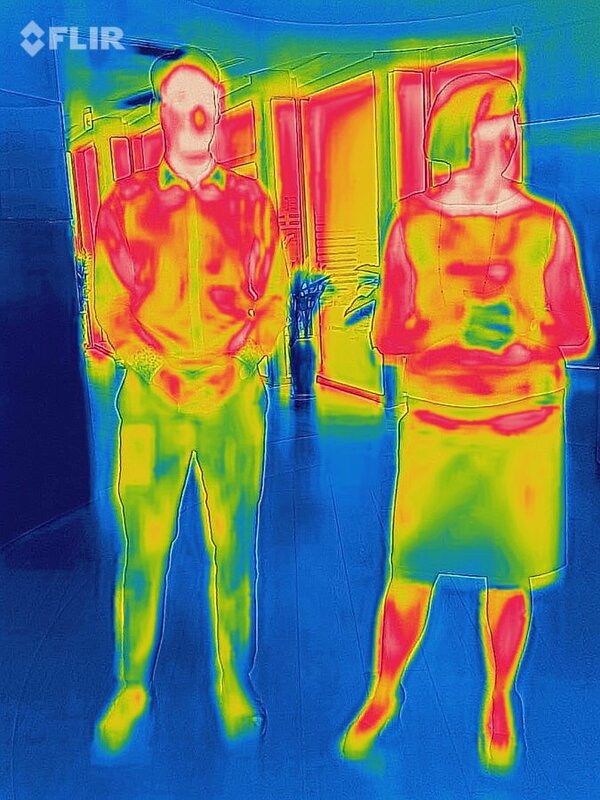 After a short meeting where we talked about our future cooperation, Peggy and Wayne showed us some of their fascinating products, which include infrared cameras.